It may be a work-in-progress, but it’s definitely a start! 😊 Thank you, Manila Workshops! 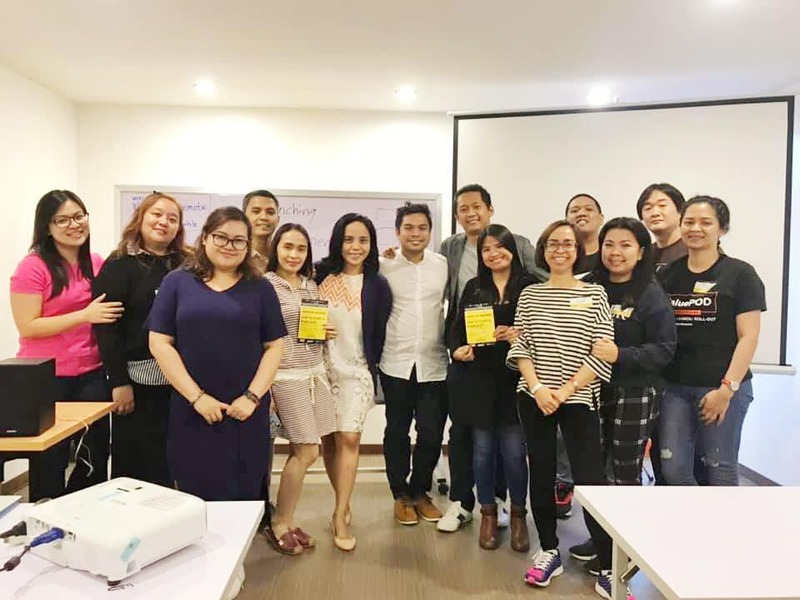 The recent How to Start a Podcast in 30 Days conducted by The Big Picture Philippines was more than informative. It was empowering! Podcast Workshop class picture with Joseph Librero and Dave Visaya of The Big Picture Philippines. ✅ 2nd episode up in less than 1.5 days. ✅ Live via different platforms in 3 days. ✅ Available on iTunes in less than a week. ✅ Available on Spotify in 2 weeks. Becoming like Christ is a life-long process that begins through a life-changing decision to repent and follow. Tune in to listen to podcasts that can guide you in your own spiritual journey. 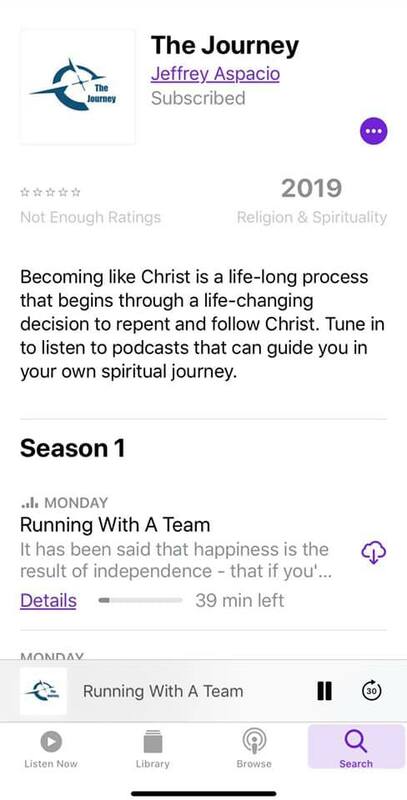 We hope you can check out The Journey Podcast on iOs and different Android platforms.